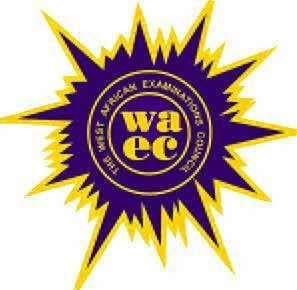 Should I Write Waec And Neco The Same Year? 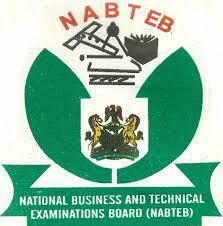 This article is for Waec candidates who are still contemplating whether or not to write Neco. 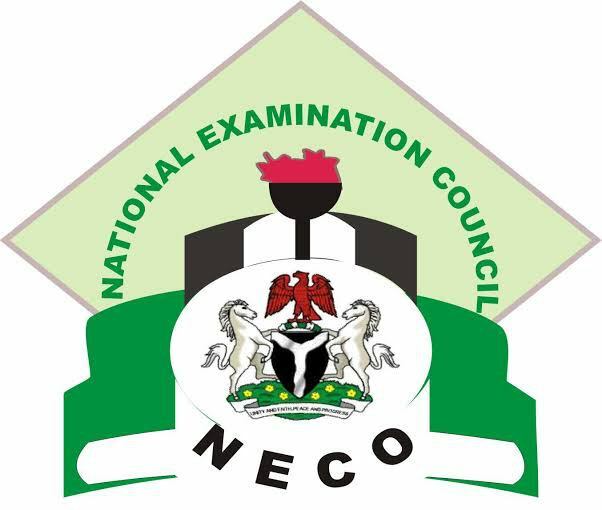 The truth of the matter is that writing waec and neco together is a very good idea. There are many good reasons why you should register Neco alongside waec 2019. 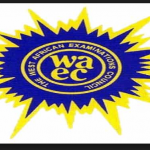 One of the major reason why you should sit for waec and neco together is that you are allowed to combine waec and neco results for admission in Universities or Polytechnics. For example, if you fail mathematics in waec and failed English in Neco, you can easily combine your waec and neco result since the mathematics you failed in waec can be replaced with the mathematics you passed in Neco. Interesting right? Another reason to sit for waec and neco together is because you never can tell which would be better. Your Neco result may be far better than your waec result and vice versa. Remember, the more the As, the better the result 😎 . 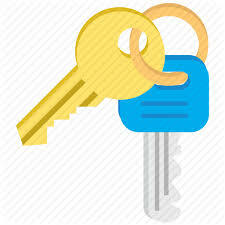 The third reason to write waec and neco together is that you won’t need to spend another year at home. There is a very high probability that you would pass one of them. Even if you don’t pass all the subjects, you would be able to achieve something by combining the two (Like I already explained). 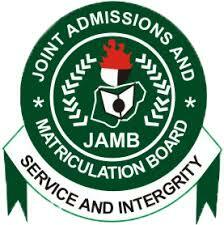 The last advantage of writing waec and neco together is that it equip you better for Jamb. Remember, as you read for ssce exams, you are indirectly studying for Jamb and Post Utme. Conclusion: It is 100% advisable that you sit for both waec and neco the same year. That is all on Why You Should Write Waec And Neco The Same Year, you can use the Comments Section to drop your Advice concerning Candidates Writing Waec and Neco the same Year.